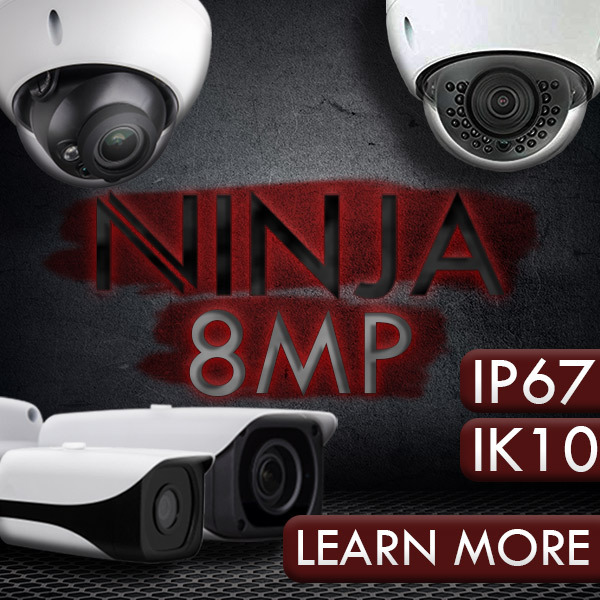 This covert camera can record 40 minutes of 1280*960 resolution video. Use the motion detection mode to conserve battery life for when the moment really counts. It has 16GB of storage space and comes with a USB cord for viewing footage on a computer. Features are Flip-key style car key camera looks just like a keychain. Motion activation mode. Multiple manufacturer option. Technical Specs Video Resolution is 1280 x 960 @ 29FPS. Video Format is AVI. Photo Resolution is 2560 x 1920. Photo Format is JPG. Storage is MicroSD card up to 16GB. Storage Consumption is ~1GB consumed every 40 minutes. Battery Life is Up to 2 hours. Includes 1 Multi Keychain (Choose your manufacturer via drop-down), 1 USB Cable, 1 Instruction Booklet. Have you ever been in a collision accident and needed visual evidence of the damage for the insurance claim? You know with confidence that you are a good driver, but you can't say the same about everyone else on the road. Smart phones have made it easier for us to record video and take pictures these days, but they could easily be destroyed in the impact. Don't be caught without a way to record that damage to your vehicle. The multi look alike keychain is a quick and easy solution to this dilemma! With a single push of a button, you can take photographs or video. This look alike keychain isn't just for drivers. Keep an eye on your family with this inconspicuous device. Parents, you have the sneaking suspicion that your kids are taking the car without your permission. Hang this keychain on the hook, or wherever you keep your keys, then wait for your kids to pick up the keys and run out the door. This covert camera can record 40 minutes of 1280*960 resolution video. Use the motion detection mode to conserve battery life for when the moment really counts. It has 16GB of storage space and comes with a USB cord for viewing footage on a computer.